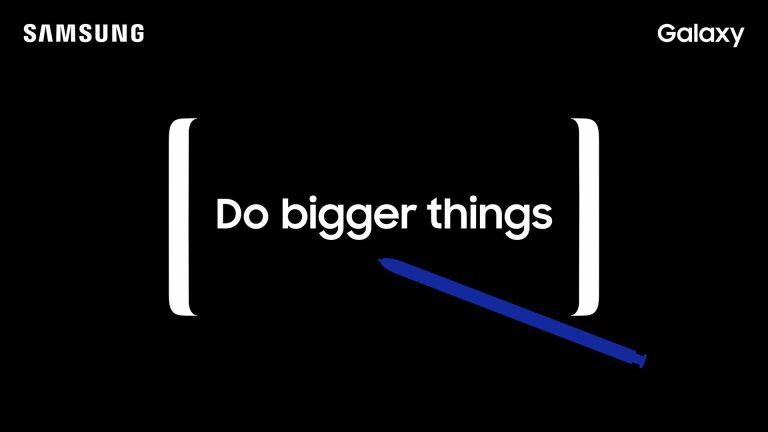 Samsung is gearing up for a Thursday 9 August unveiling of its new Galaxy Note 9 at an event in New York. That's according to a report by Bloomberg, which cites a source "familiar with the matter." That "Unpacked" launch event would come exactly two weeks earlier in the year than the announcement of the Note 8 last year, which came on 23 August 2017. This early reveal tallies with previous reports which said that the software testing for the Note 9 is ahead of schedule, as is production of the new screen. So what does that tell us about when we'll be able to buy a Note 9? Well, the Note 8 went on sale in the US and UK on 15 September, so if we follow a similar pattern this year between announcement and on-sale date, you're looking at being able to pick up a Note 9 by the end of August. In terms of hardware, it looks as though the Note 9 will be packing an upgraded camera, a bigger battery and a larger screen. Software-wise, it'll come with Bixby 2.0 and Android 8.0 Oreo. As for the all-important price, we'd expect the Note 9 to land at somewhere around £900/$900. Bloomberg does add the caveat that Samsung's plans could still shift but a launch event at some point in August still looks likely to us.